West Coast Trees was established in 2001 with the vision of utilizing organic techniques for sustainable farming. Founder and owner, John Doljanin, continues to commit to that original intention and dream by producing visually appealing landscapes that also serve the environment. 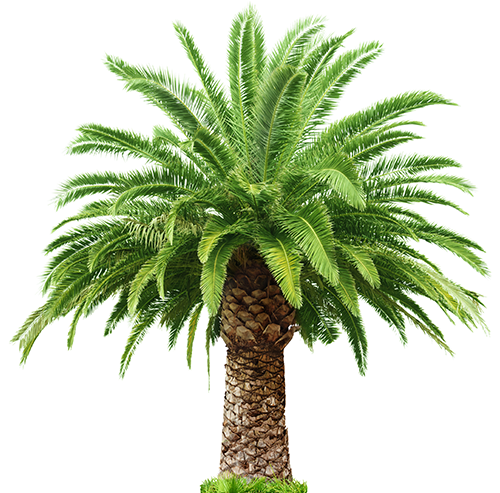 West Coast Trees sells, farms, and contract grows palm trees, desert palms, shrubs, and other plants for use in cities, public areas, and private developments. Our global clients benefit from a supplier that utilizes sustainable farming practices and provides plants of the highest quality for maximum growth potential. West Coast Trees has become a one-stop shop for all of the landscaping needs of Southern California and beyond. From San Diego and LA to San Francisco, Miami, FL, and Abu Dhabi, we continue to grow and expand our business on a daily basis to take the passion with which West Coast Trees was founded and spread it across the globe. This passion and vision result in long-lasting relationships with our clients. West Coast Trees is dedicated to the reforestation of California. We continue to extend the boundaries of our mission to reach toward the Gulf of Mexico. By growing Phoenix dactylifera and Jubaea Chilensis palms in the Coachella Valley and sustainable grasses in Borrego Springs, California, we work toward our mission every single day. We pride ourselves on living up to values that benefit our customers and the environment. We use organic and sustainable methods to produce high-quality plants with a minimal environmental footprint. We stand behind every plant we sell. When you buy palm trees, desert plants, shrubs, and grasses from West Coast Trees, you know you are purchasing superior plants for your garden, yard, or landscaping project. We strive to provide the best possible service and solutions for all of our clients, from contract growing to tree trade and brokering. It is always our goal to make the customer happy. We strive for the beautification of land in every project we take on. From an individual homeowner’s landscape to a public development venture, we want to make the world a more beautiful place and preserve it for future generations at the same time. From homeowners and corporations to distributors and municipalities, we love all of our clients. We strive to build long-term relationships with everyone we work with whether we are selling plants, contract growing, managing a landscape, or consulting on a project. Here are a few of our favorite clients to work with. We hope you’re next.